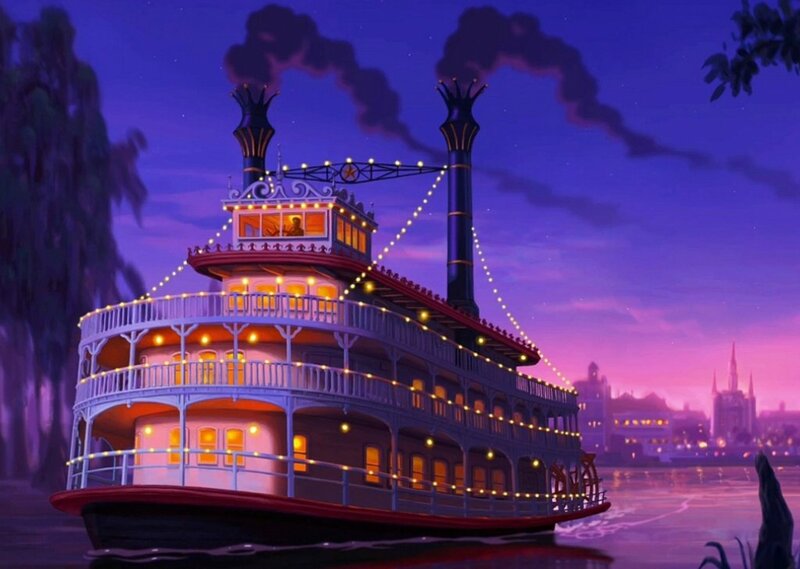 Take an evening ride on a steamboat cruising through New Orlean's Bayou. Lose yourself in the soulful jazz music under the stars, blended with a choir of crickets and other nighttime creatures. Comments for "Evening Jazz at the Bayou"
License details for "Evening Jazz at the Bayou"